Many people worry that their smile isn’t quite white enough. Years of drinking teeth-staining coffees and teas are impossible to reverse with brushing alone. The only solution is to begin a tooth-whitening program. There are several ways to whiten your teeth. You can use whitening toothpaste or other at-home oral hygiene products to lift some stains on the surface. The quickest way to get whiter teeth is to undergo a light-activated whitening procedure at the dentist’s office. Here’s how these professional whitening procedures work. Procedures that bleach your teeth can make your smile anywhere between five and seven shades lighter. You can have chair side whitening performed in your dentist’s office or tray whitening which your dentist will give you to take home. Both of these methods rely on the use of a bleaching agent. Bleaches all contain an active ingredient, usually hydrogen peroxide or carbamide peroxide that comes in concentrations ranging from 10-22%. These help to remove not just stains on the surface of your teeth, but deep stains as well. The bleaching agent causes the pores to open in the teeth, which allows the agent to get in the enamel, and then the dentin of the tooth. The molecules of oxygen in the bleaching agent interact with the discoloured molecules in the teeth. This results in them breaking apart, which will expose the tooth’s natural color. There are, however, significant differences in price between in-office and at-home bleaching procedures. Light-activated whitening procedures that take place in the dentist office, also known as chair side bleaching, can cost over C$300. This technique usually results in a dramatic difference in the whiteness of the teeth that you will see immediately. One downside of this procedure is that after twelve months or so of regular food and beverage consumption, your teeth can become discoloured again with new stains. This can result in needing another expensive session to get your teeth white again. Your dentist can create a custom mouthpiece for in-home bleaching that will cost around C$200. You wear these devices for several hours during the day or overnight for a couple of weeks. When you notice new stains forming, you can simply wear the mouthpiece again for a few nights to get rid of the new stains. There are also numerous products for teeth whitening that are available over the counter. 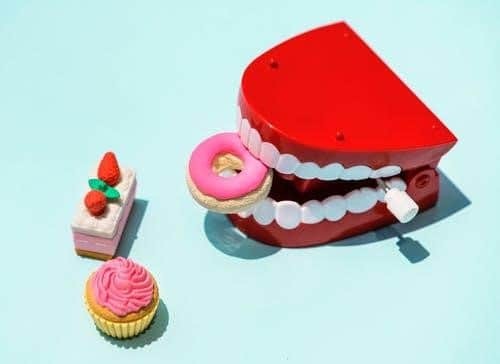 Many come with a bite tray application that you boil to soften so you can create a mold of your teeth. Then, you apply a whitening gel with a brush before wearing the bite tray. There are also whitening strips you can purchase that you can wear on your teeth for 20-30 minutes a day until you notice results. All toothpastes use mild abrasion to get rid of stains on the surface, but whitening toothpastes are made with polishing agents and special chemicals that can help remove additional stains. Getting a professional cleaning by your dentist or hygienist will also require using abrasion and polishing to get rid of the majority of external stains that are caused by eating, drinking, and tobacco use. Which Whitening is Meant For You? People all respond in different ways to various whitening procedures. For some people, their stains are mild and respond well to toothpastes. Those with more severely discoloured teeth may need to have more intensive methods used to get the smiles they want. Others have been known to develop sensitivity in their teeth from getting them whitened too often or with certain methods. 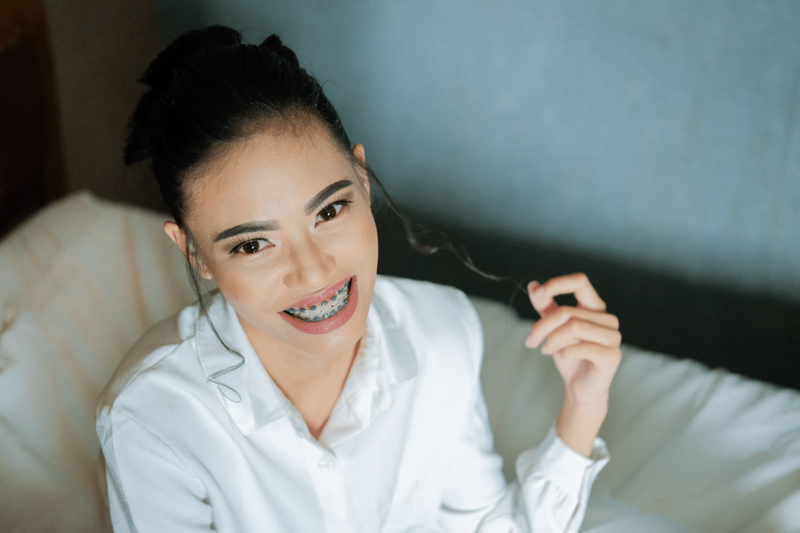 To determine which option is best for you, contact Hamptons Dental in NW Calgary to discuss teeth whitening options that are safe and effective with a professional dentist.